It’s no wonder that California is a hotbed of tiny houses—the cost of housing warrants it. 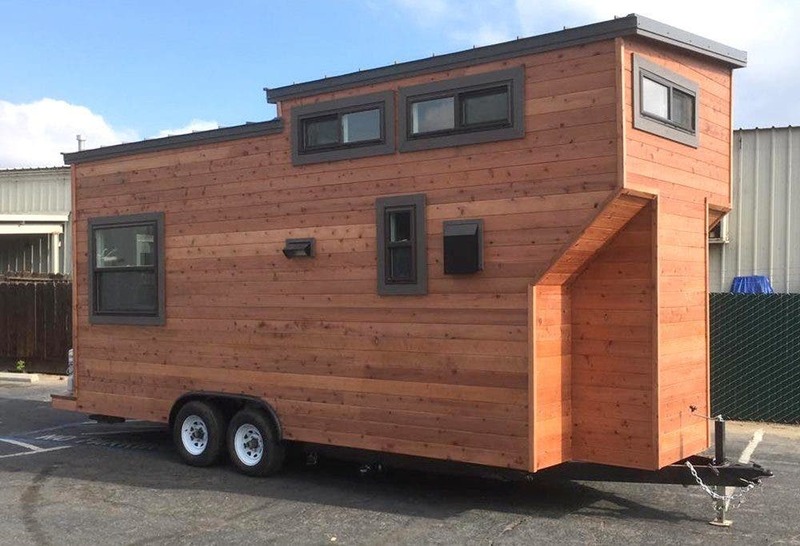 However, the father and son team California Tiny House are trying to curtail the higher prices in one of the more affordable areas of the state with tiny starter homes and custom homes. California Tiny House builds both custom and shell homes in Fresno. In the city of Fresno, Calif. the cost of housing has gone up 6.4 percent over the past year and Zillow predicts it will go up another 3.5 percent next year. Fresno quickly reacted to this sudden increase by becoming the first city in the nation to set code standards and regulations to allow tiny houses in local communities. Each home can include custom living and sleeping spaces. 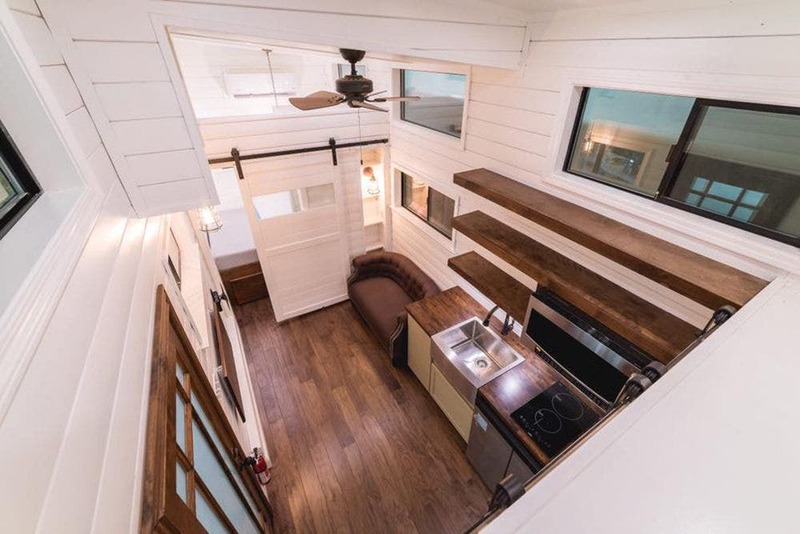 The California Tiny House company builds both custom homes that are RV Certified and start at around $45,000. The custom homes contain a variety of sleeping options and interior finishes as well as composting or standard toilets. In addition the homes include tempered Milgard windows, metal roofing, high ceilings and on-demand or 19 gallon electric hot water heaters. Each home is built on the company’s custom heavy duty trailers and can sport some amazing cedar siding. The interiors feature bamboo countertops and barn doors. The family-run business also offers their California Starter home for between $19,000 and $28,000. These homes come with the trailer, complete framing, hurricane straps and tie-downs, plywood sheeting and Tyvek covering, a deck, and all door and window openings. You or your builder will finish the rest. Both showers and soaking tubs can be included in each California Tiny House. 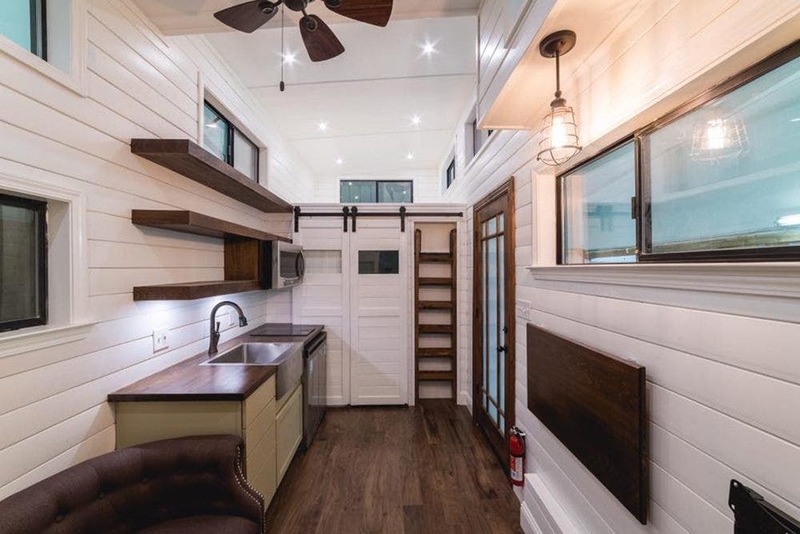 California Tiny House also has a variety of options including porch and deck kits, Murphy beds, wood burning stoves, holding tanks and even soaking tubs. Check out the beautiful cedar T&G exterior siding. yea its about time. now if only canada could follow your lead and see how good an idea this could be. This is a very sophisticated design–I love the dark wood floor, the white painted walls and the barn doors! I also love the landing area above the washer/dryer. Great work! Thank you for your comment. 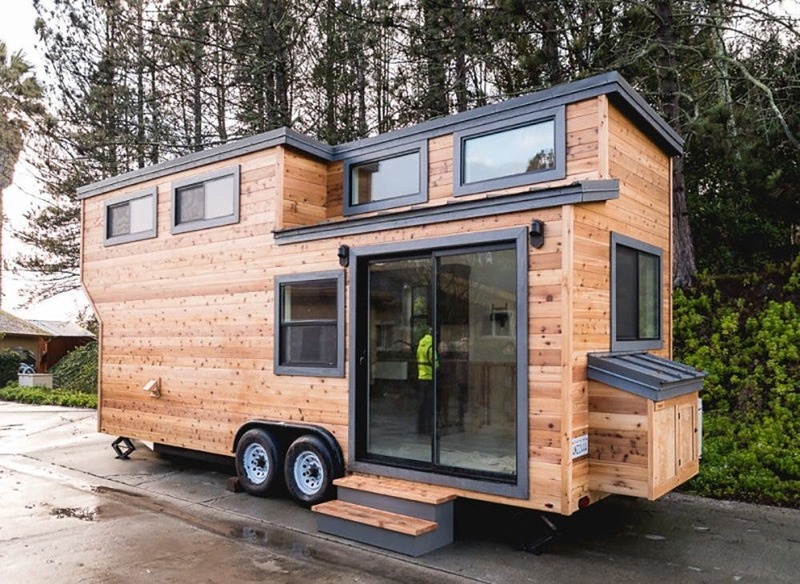 You will want to contact California Tiny House directly and ask them if they have any models available for viewing. Having spent a number of years in an old 8 wide mobile which was very well thought out, these modern tiny houses are not designed to live in. Many don’t even have an area where you can sit and relax, much less have anyone over to visit. Sitting next to the stove is NOT comfortable, especially when cooking is going on and lounging on your bed gets old. 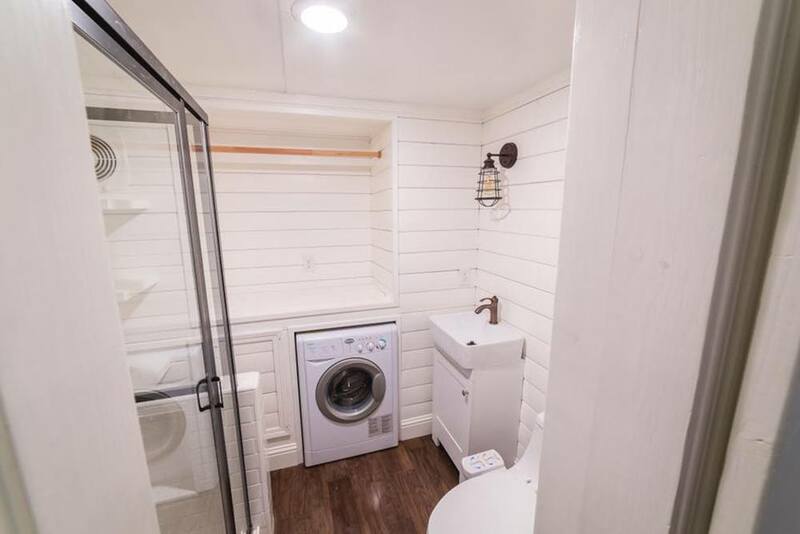 Toilets open off the kitchen (ugh) and closets only hold a jacket, shirt and pair of pants. Space is wasted on looking ‘spacious’, leaving out precious storage room. You would have to have a shed to hold clothes, tools and extra bedding (it isn’t summer all year) and shop every day for food because there’s no where to put it.The houses look great but you would be fed up after a fewack on the market at an alarming ratehey come bew months. Have you ever tried to make a bed on your knees? How about climbing a ladder with clean linens? tiny space living is great, but not in these houses that are all flash and inconvenience. Instead of creating alcoves and attractive roof lines, designers need to give us full sized bathrooms, cupboards and closets. Give us homes, not showcases. Tiny homes are such a great idea, but they resale at an alarming rate. The very people who design and build them are in danger of killing the industry with their unrealistic “homes”.